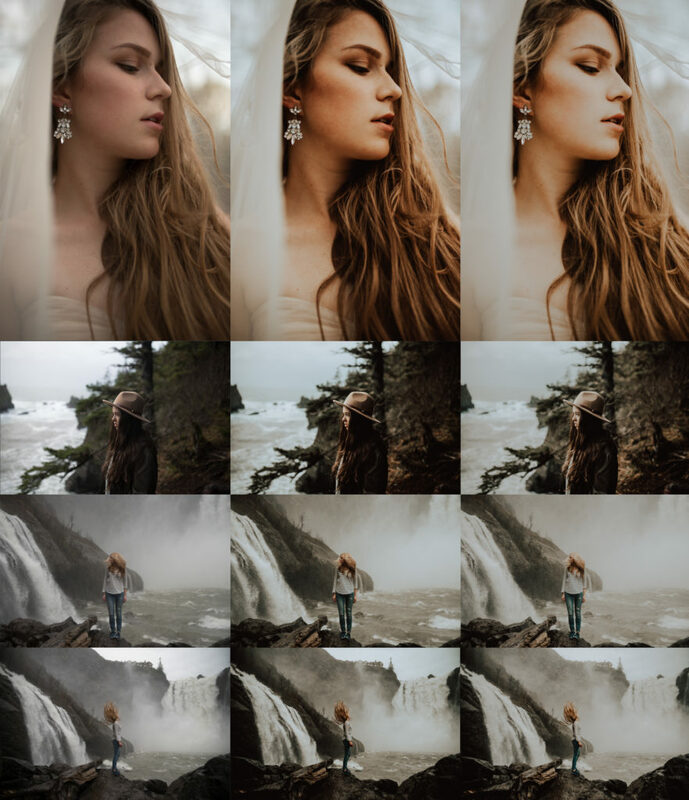 Here are 2 new presets that I have been using a lot on my new recent work. The second one is a more cooler tone with a softer touch. Use the hashtag on instagram to share your photos and me to check them out!